We are organising our next lot of half term music workshops which will take place at St Nicholas Church, Corfe Mullen on Wednesday 18th February 2015. 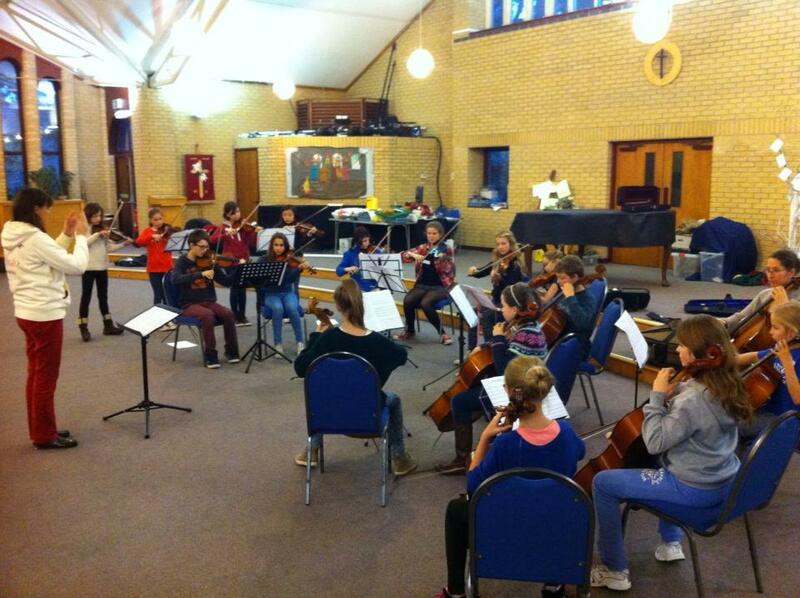 This time we will be hosting junior and advanced string groups and a grade 5+ brass group. 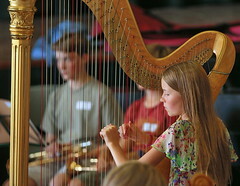 The youngsters will be coached by highly experienced professional visiting music tutors from the Bournemouth Symphony Orchestra to improve their play and ensemble playing, a rare opportunity for some and so important to their musicianship. At the end of the day, they will be able to come together with other participants to show what they’ve learned; friends and family welcome. This is a really great opportunity for them, which should be grasped both hands. We had some great feedback from our previous workshops and already have a number of students confirmed. Places are limited and demand is expected to be high. This opportunity is greatly subsidised by the fundraising activities of the Broadstone Music Series and is available for just £15, Junior String Group £10. An application form for the workshop is available download here. Please read the playing standards required for participation in each group. Exact start times for various instrument workshops will be confirmed shortly.